Published on May 30, 2016. For two decades, Advertising Age has been recognizing women who have made indelible contributions to the worlds of media, marketing and advertising. This year's class kicks off the next decade with an impressive group of achievers who are making a mark on the industry and are helping to shape it for the future. These are the women inspiring the next generation of leaders. Exec VP-exec creative director, R/GA U.S. Ever since getting her foot in the door with Disney's "Tangled" in 2010, Shanté Bacon's 135th Street Agency has done communications and experiential work for the top studios in Hollywood. Most recently, the shop supported the release of Paramount Pictures' "Daddy's Home," starring Will Ferrell and Mark Wahlberg, and Warner Bros.' "Keanu" with Jordan Peele and Keegan-Michael Key. Next up, Ms. Bacon, who served as senior director of marketing at Island Def Jam Music Group prior to creating 135th, said she wants to "make more headway into the tech industry." The shop won Google's African-American communications business at the end of March, and one of its first efforts on the account was holding a roundtable in early May to connect the tech giant with key influencers, thought leaders and media members. Madonna Badger began a crucial conversation across adland in January when her agency, Badger & Winters, launched a hard-hitting video aimed at halting the objectification of women in advertising. The "#WomenNotObjects" campaign, which included a second video in March, has received social media support from celebrities such as actor George Takei and singer Alanis Morissette, as well as executives like PepsiCo Global Beverage Group President Brad Jakeman. Ms. Badger, who has been invited to speak at the Cannes Lions International Festival of Creativity this year, will reveal a third video at the event. Her firm, which works with brands like Avon and Calia by Carrie Underwood, is in "strong conversations" with companies in the spirits and financial services spaces, said Ms. Badger, adding that all industries should make sure their values are in sync with those of women. Jennifer Breithaupt is on a mission to make Citigroup customers brand loyal by tapping into their love of music. As managing director-media, advertising and global entertainment for Citi, she is responsible for the bank's global entertainment access program, Private Pass, which she's led since its inception nearly a decade ago. Last year, Private Pass offered cardholders access to more than 5,000 music events headlined by bands including Guns N' Roses and Coldplay. Citi also assumed sponsorship in late 2015 of NBC's "Today" Concert Series. Such endeavors, including a partnership with Live Nation Entertainment dating back to 2007, have helped Citi gain ground over competitors. The bank reported an 11% increase in entertainment spending from its cardholders between 2014 and 2015. "Through delivering memorable experiences for our card members, we're able to deliver beyond the moment of purchase and be much more than a card," said Ms. Breithaupt. Geraldine Calpin is the hotel guest who can never leave. As chief marketing officer of 97-year-old Hilton, Ms. Calpin is responsible for attracting consumers to the chain's 13 brands at a time when competitors like Airbnb are on the rise. Earlier this year, the Scotland native, a 14-year veteran of Hilton who was promoted to her current post in 2015 after leading digital endeavors, rolled out the chain's largest global campaign, "Stop Clicking Around." The effort, designed to boost Hilton's HHonors loyalty program, drove enrollment up by 90% and contributed to a 150% increase in business generated from the chain's HHonors app, compared with last year. With her team of 300, Ms. Calpin is now working on a co-branded digital integration with popular car service app Uber. Britt Dougherty is taking beer marketing out of the male-dominated dark ages. She leads "Project Luna" at MillerCoors, which aims to remove sexism from the brewer's advertising. That means no more frat-boy jokes and no more barely clothed women pitching beer brands at bars. She articulated her views in March at a MillerCoors distributors meeting where she sought to debunk myths like "if we market to women, then we alienate men." Gender roles are flattening out and "men and women want similar things from brands," she said, according to a transcript. "We've been presenting an old-fashioned version of masculinity," she elaborated in an interview. The new version looks like Coors Light's new "Climb On" campaign, which spotlights men and women in equal measure on equal footing. 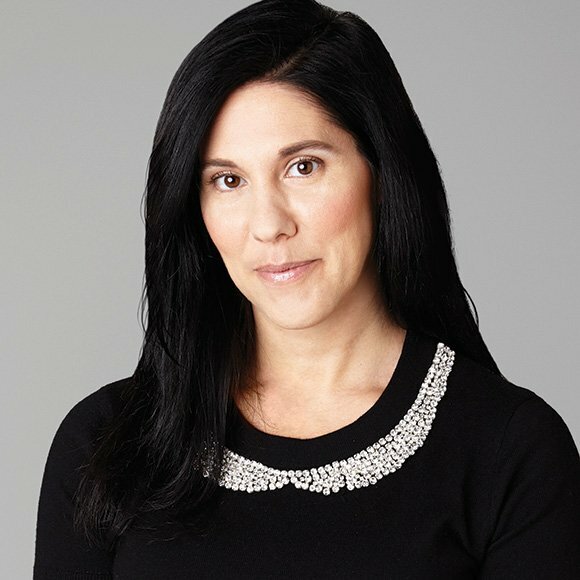 As McCann's chief client officer, Nannette Lafond-Dufour focuses on growing the network's client relationships around the world, a responsibility that came after successfully running the agency's global L'Oréal account. 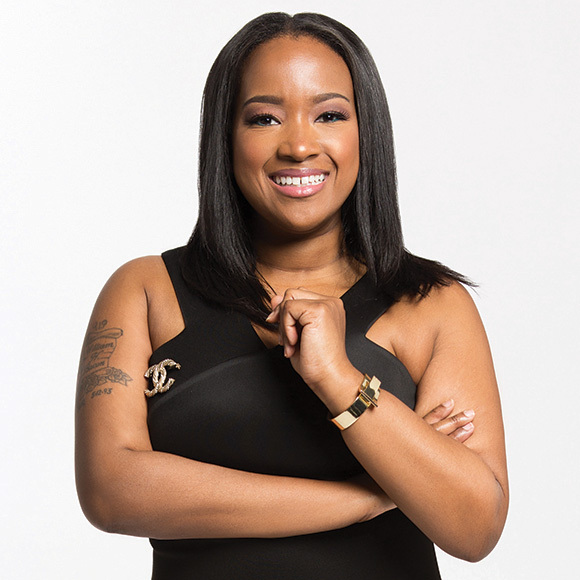 She joined the shop in 2012 to oversee that account and its "You're Worth It" brand concept, including the digital campaign "Makeup Genius," which came out of the Paris office. In addition to L'Oréal, Ms. Lafond-Dufour oversees businesses that total about $1 billion in revenue, including Coca-Cola, General Mills, General Motors, MasterCard, Microsoft, Nestlé, and Reckitt Benckiser, as well as the major expansion of multiregional brands such as Aldi and LATAM Airlines. 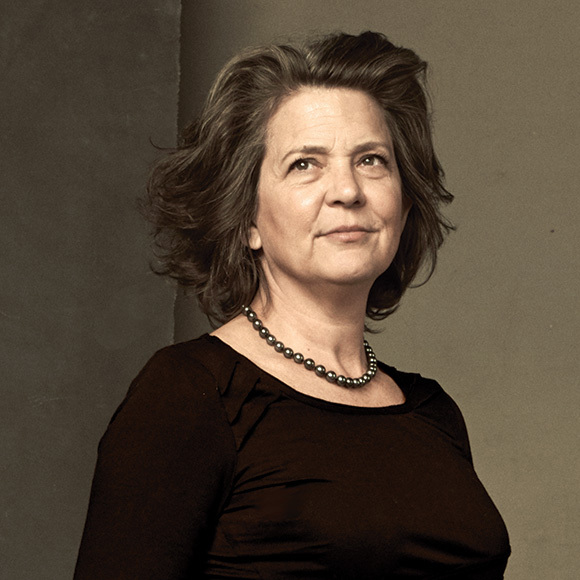 Prior to McCann, she spent more than a decade at DDB Worldwide. Her past experience includes handling clients like Pepsi, Philips Electronics, Pfizer Pharmaceuticals and Procter & Gamble. 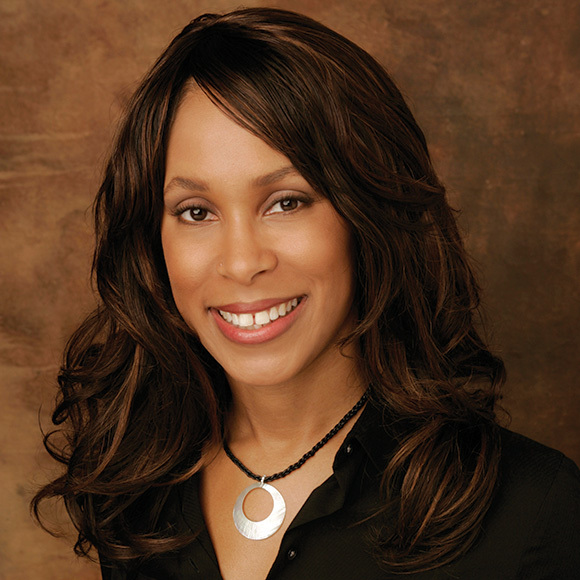 Channing Dungey became the first African-American to lead programming at a major broadcaster in February, when she was named president of ABC Entertainment. Her appointment is a welcome advancement for an industry where diversity is still lacking, especially in the executive ranks. Now all eyes will be on Ms. Dungey as she puts her stamp on ABC this fall. Since joining the network in 2009, she has quickly climbed the ranks, most recently overseeing drama development. Ms. Dungey has an impressive record of developing some of the alphabet network's most successful dramas, such as "Scandal," "How to Get Away With Murder," "American Crime" and "Quantico." Prior to joining ABC, she worked for sibling ABC Studios. 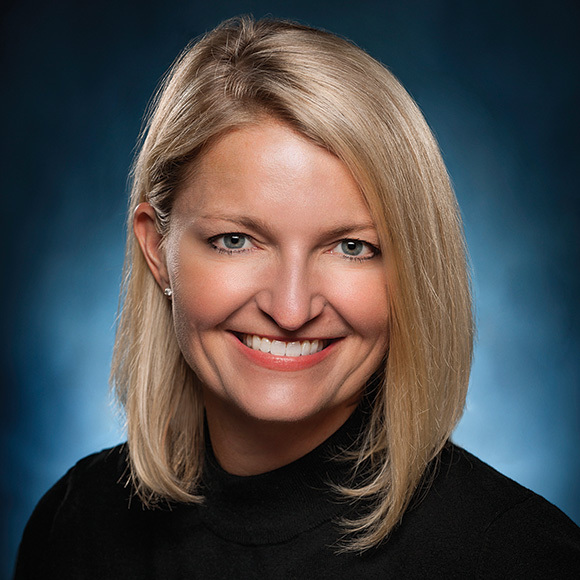 Kirsten Evans was among the wave of Frito-Lay marketing executives who came to Walmart a decade ago, along with former U.S. chief marketing officer Stephen Quinn and current CMO Tony Rogers. 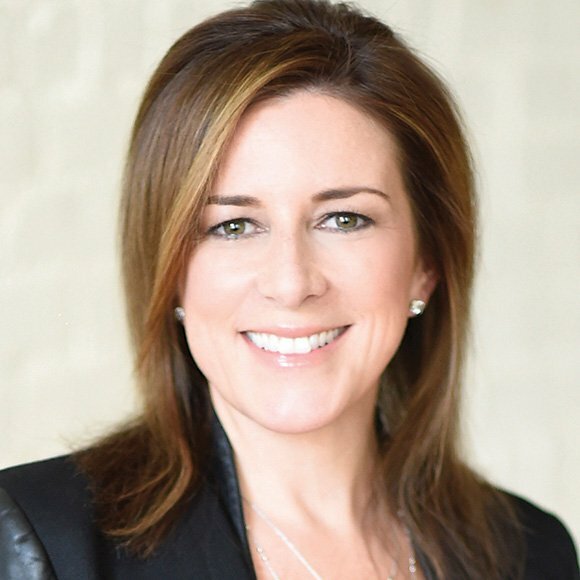 In February, she was elevated to senior VP-marketing, a job both those executives held on their way to becoming CMO of the $300 billion retailer. She's now responsible for brand, seasonal, multicultural and category marketing at the world's largest retailer. As such, she describes her biggest challenge as focus: "At any given time I could talk about a myriad of merchandising programs, services or features offered through our mobile app, to name a few," she said. The challenge is finding "which messages will have the most impact." Though Ms. Evans mostly worked in marketing, her prior job was in merchandising, and she said she loves both facets of retail. "It's high energy, high intensity, and you can see the direct results of your actions very quickly." When she applied for a marketing job at Procter & Gamble Co. out of college in the Philippines, Fama Francisco said she failed the interview. But she wouldn't take no for an answer, so she called a sales executive she knew and landed a job as the company's first female sales manager in the country, which meant selling products off the back of a truck. Within four years, she was in marketing. Within 10, she was in Japan, and later moved up to global baby-care roles at P&G's Cincinnati headquarters. In 2015, she became VP and then president of the $4-billion-a-year global feminine-care business. 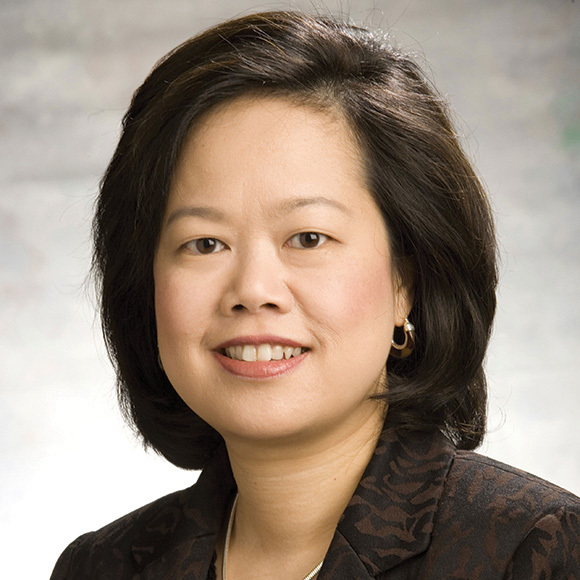 At 47, she's P&G's first Asian female president, with a shot at becoming CEO someday. 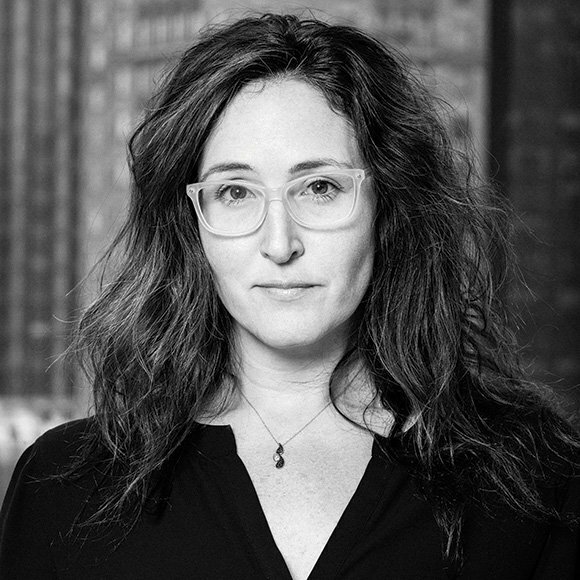 In March, Chloe Gottlieb had just been appointed R/GA's exec VP and co-executive creative director for the U.S. when she made an emotional, heartfelt pledge from the stage at the 4A's Transformation Conference to use her hiring power to improve diversity. 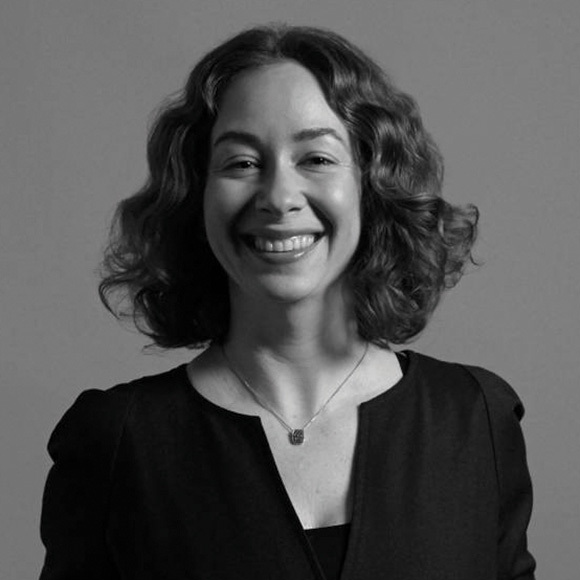 Ms. Gottlieb, who now oversees work across R/GA's six U.S. offices in partnership with Taras Wayner, said she will continue pushing the shop in terms of diversity, both with work and talent. 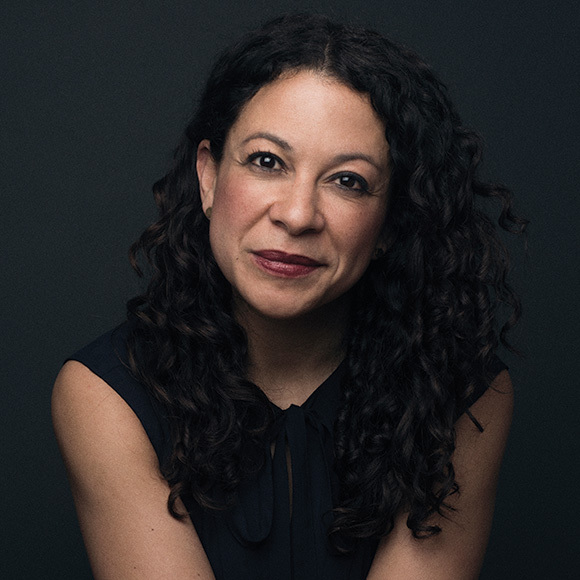 No stranger to award shows, having been recognized for her efforts for the likes of Nike and Verizon, Ms. Gottlieb is president of this year's Cannes Cyber jury. She is also mother of two girls. "It's not always easy to be a working mom in this industry, as many people can tell you, but with the right support system, partner and company, it can be very fulfilling," said Ms. Gottlieb, who is married to R/GA Global Chief Experience Officer Richard Ting. Revenue at New York brand consultancy Collins grew 60% the year after Amber Guild arrived in December 2014, as she helped add clients and boosted existing business, working with Spotify, Coca-Cola, Target and others. Deeply committed to diversity, she has overseen a shift from a "heavily male" staff to one that is 47% women and 25% nonwhite, as staff numbers have grown from 15 to 40. She says clients are going through a similar process, and some ask about her team's diversity. "We need to look at changing what the work culture is," Ms. Guild said. "We're less progressive than a lot of other industries." To help create for other students of color that moment when a summer job gave her a glimpse into the agency world, she's starting a paid apprentice program with a Harlem high school. Amy Halford runs five media properties that get more than 400 million visits a year—not for Rupert Murdoch or Joe Ripp, but for General Mills. As director of owned media platforms, she knows how and where people consume content and the best ways to engage. The data helps inform content creation and execution for the five sites she oversees—BettyCrocker.com, Pillsbury.com, BoxTops4Education.com, QueRicaVida.com and Tablespoon.com—plus posts on outlets including Facebook, Instagram and Pinterest. At Betty Crocker's site, for example, people searched for bars recipes and could not find them. That is, until her team cooked up a sugar cookie M&Ms bar how-to video for Facebook. It garnered more than 5 million views and "helped to modernize the Betty Crocker brand voice," said Ms. Halford, who has pushed each platform to establish a more consistent look, feel and voice. In all, visits to the five platforms climbed 23% this fiscal year on top of a 25% jump in fiscal 2015. And those followers often buy General Mills products. 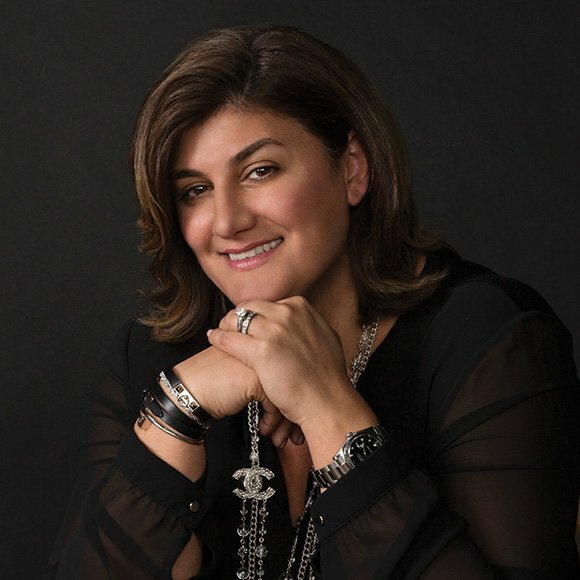 Carla Zakhem-Hassan has seen PepsiCo from many angles in various roles and thrived in each one. She returned to the U.S. last year after a stint in Dubai as chief marketing officer for the marketer's Middle East and Africa region. In her new role, she has purview over powerhouse brands like Pepsi, Mountain Dew, Gatorade and Aquafina. This year, she helped launch the "Say It With Pepsi" global emoji campaign in more than 100 markets. Earlier in her Pepsi career, she held senior roles for Gatorade and Quaker in Chicago. Ms. Hassan, who was born in Lebanon and raised in Dubai, said she places a premium on programs that have global meaning, "but at the same time are locally nuanced." 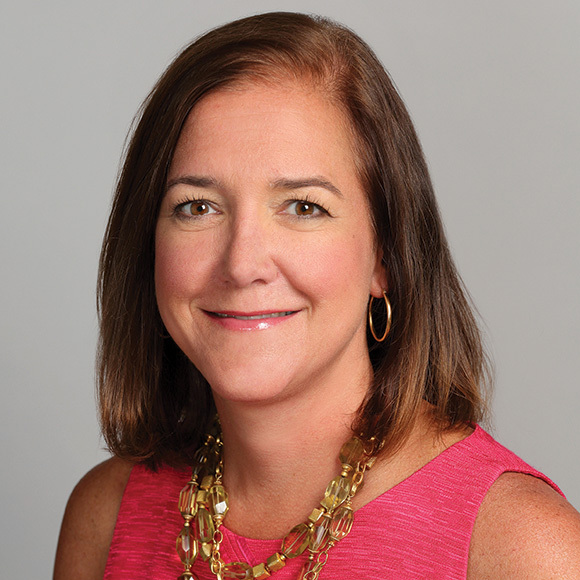 Margaret Johnson, a 20-year veteran at Goodby Silverstein & Partners and one of its first female partners, last year began leading the agency's creative department, overseeing work for Sonic, Comcast and PepsiCo's Doritos, among others. Work from her department that grabbed headlines last year included the introduction of Doritos Rainbows in support of LGBT rights. "Margaret has helped us revamp, reimagine and reignite PepsiCo's Frito-Lay's brands during our 10-year partnership with GS&P," said Ram Krishnan, senior VP and chief marketing officer of Frito-Lay. "She continues to push our brands to the edges of innovation and manages to do it totally collaboratively, without any ego at all. She's a partner in the truest sense of the word." 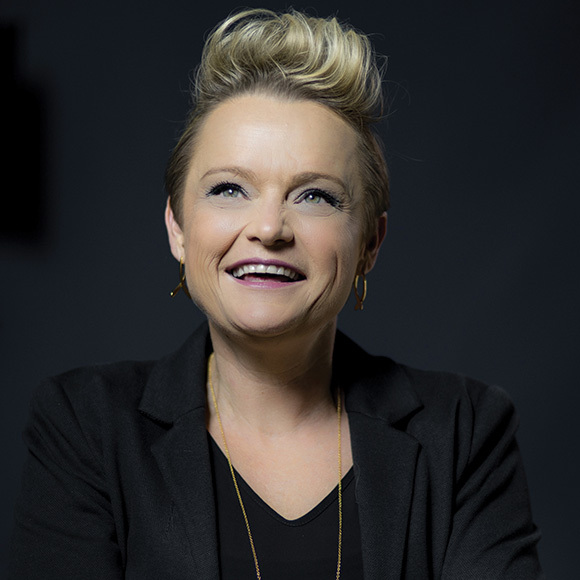 As adland finds itself at the intersection of consulting, technology and agency services, Helma Larkin is uniquely positioned to take on all three. 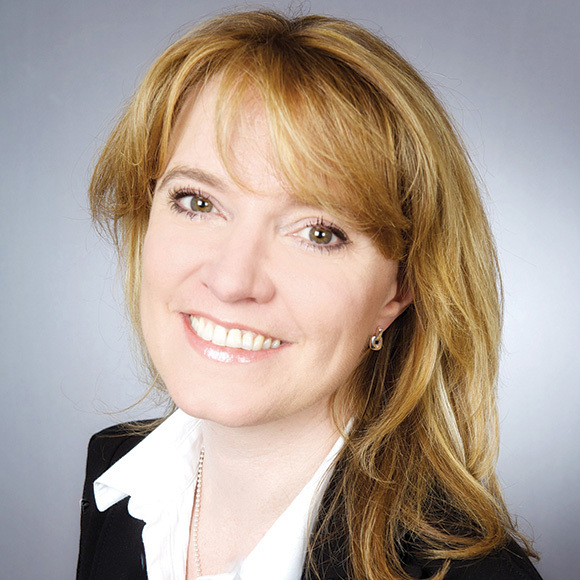 She has served as a chartered accountant in her native Dublin and an M&A adviser at PricewaterhouseCoopers in New York. 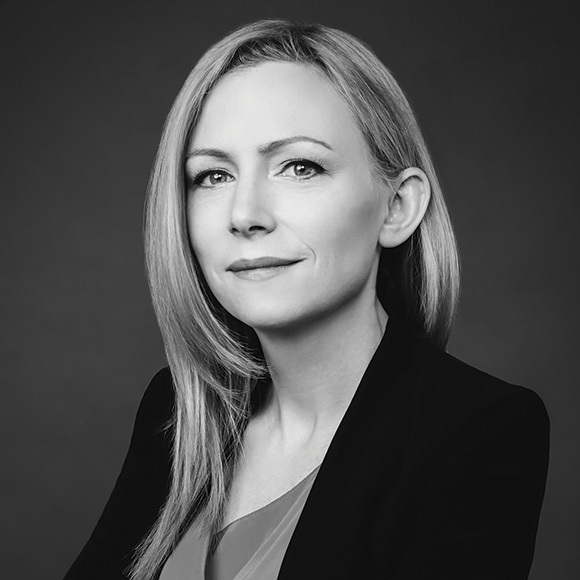 She joined Dentsu Aegis in 2010 to lead M&A—including the acquisition of Roundarch, now part of Isobar—and in 2013, at only 36 years old, she assumed the role of chief financial officer of the network's out-of-home shop Posterscope. 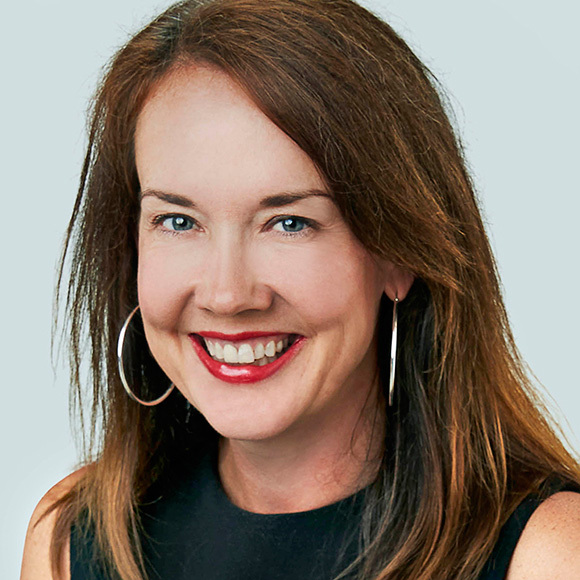 A year later, as CEO, she was charged with pushing not only her agency, but also the entire traditional OOH industry, into new, tech-enabled programmatic buying. 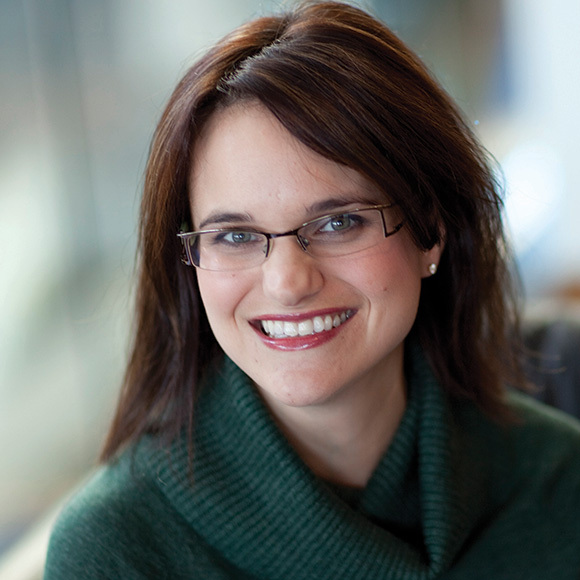 She spearheaded investments in software to bring dynamic creative techniques to the OOH marketplace and to clients like Chevy. For example, with the agency's' investments, the automotive client can now target messages on digital billboards to drivers of competitive brands. For Hallmark Channel, there's nothing bigger than Christmas, and Susanne McAvoy is one of the head elves. Ms. McAvoy's marketing expertise is an integral part of the success of "Countdown to Christmas." 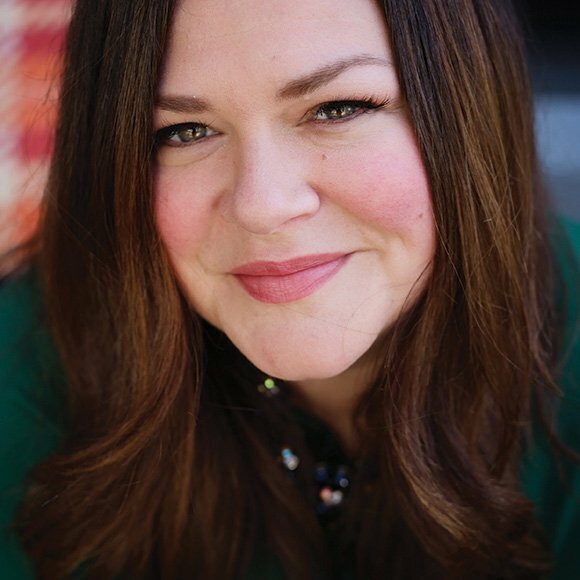 For the 2015 holiday effort, Ms. McAvoy helped position Hallmark Channel as the official sponsor of Mariah Carey's holiday concerts and secured a three-year deal for Hallmark Channel to have a float in Macy's Thanksgiving Day Parade. Hallmark's interactive Christmas tree maze in New York's Herald Square broke a Guinness World Record for the largest display of illuminated Christmas trees. And "Countdown to Christmas" took over the city's Grand Central Terminal. All of this helped Hallmark Channel become the most-watched cable network among its core demographic of women age 25 to 54 throughout November and December. Ms. McAvoy also spearheaded the rebrand of Hallmark Movie Channel to Hallmark Movies & Mysteries in fall 2014. Moving forward, as Hallmark Channel becomes the home and producer of "Hallmark Hall of Fame," she is charged with the image and marketing of the iconic TV franchise. 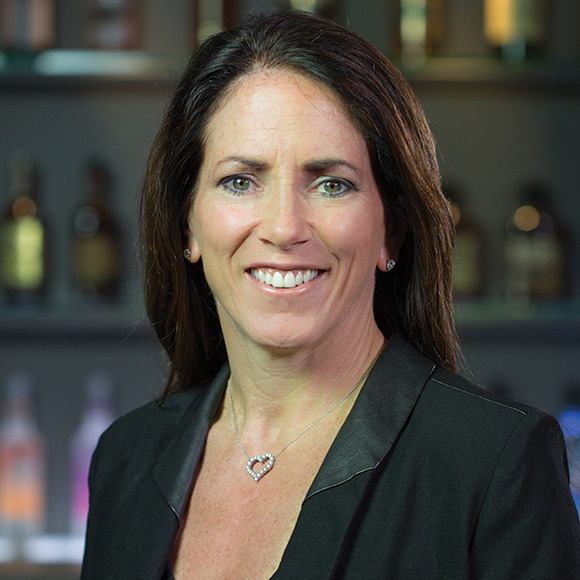 After a 22-year career at Coca-Cola, Rebecca Messina recently took on one of the most high-profile marketing jobs in the spirits industry, overseeing brands like Jim Beam and Maker's Mark at Beam Suntory. At Coke, her last job was as senior VP-marketing and innovation for venturing and emerging brands, where she helped grow brands such as Zico coconut water and Fairlife milk. That experience will serve her well in the spirits industry, where small brands are commanding greater attention, such as Beam Suntory's Basil Hayden's bourbon. At Coke, there was a saying that "we'd love to ensure there's never any dead ends to these brands," she said. "And so many of these brands here at Beam have no dead ends. The story keeps going." In October 2014, Jaymee Messler and former Yankees shortstop Derek Jeter launched The Players' Tribune, a platform for athletes to share their stories. While the site competes against both veteran digital natives and legacy media companies that have been around for decades, Ms. Messler is happy to be the new kid on the block. "We're not trying to change an establishment that was always working in traditional boundaries," she said. "For us, it's an open opportunity. It's almost like the perfect timing for us." While the site's first year was dedicated to creating and developing content, The Players' Tribune and Ms. Messler have recently focused on working with brands. The company does not run traditional advertising but is partnering on videos with six to eight brands, she said. The Cubs began surging on the field last year and are continuing their winning ways this season. But their marketing department has been operating at a high level for longer than that, thanks to Alison Miller. She joined the franchise in 2012 after spending more than 10 years at General Mills working on brands like Cheerios and Betty Crocker. For the Cubs, she orchestrated a season-long campaign in 2014 to celebrate the 100th anniversary of Wrigley Field that boosted season ticket sales and got 2.2 billion in earned media impressions, according to President of Business Operations Crane Kenney. Ms. Miller oversaw the "#FlyTheW" campaign in 2015 when the Cubs made the playoffs, a reference to the club's long-running practice of flying white W flags after wins. Mari Kim Novak not only made a name for herself as one of the early female executives to rise up the ranks in tech, she prospered—and continues to do so as a well-connected industry vet known for her ability to make programmatic advertising approachable through client marketing and education initiatives. After nearly a decade at Microsoft, she left her role as global head of marketing, and in 2013 she joined Rubicon as senior VP-global ad solutions. Ms. Novak was named chief marketing officer just months after Rubicon went public in mid-2014. 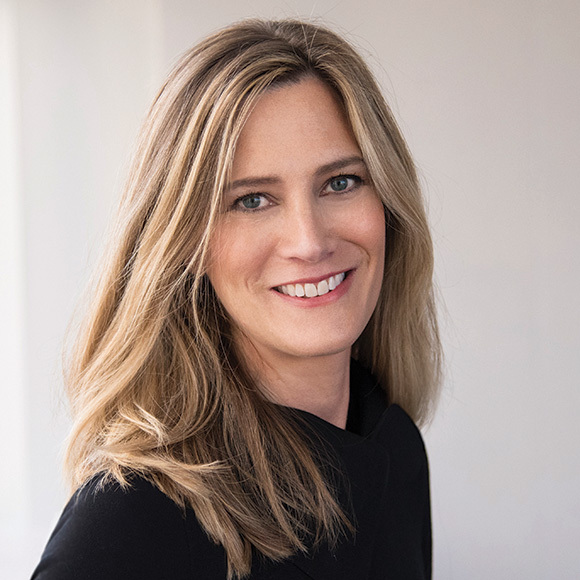 Shortly after joining, she forged relationships with media buyers and brands as the company, which was then focused on helping publishers automate ad sales, developed its buy-side offering. She has since built out a product marketing and sales discipline, and reorganized Rubicon teams to accommodate numerous acquisitions and global growth. In 1996, Tammy Soares was selling internet ads for one of the first recruitment websites, which HotJobs.com bought and eventually became part of Yahoo. That experience, including finance and business development responsibilities, prepared her to ultimately serve as CEO of Publicis Groupe's Rosetta, an agency that touts today's coveted consulting, CRM, technology and digital marketing capabilities. She joined the shop in 2008 as a project manager and seven years later had climbed the ranks to the top spot. 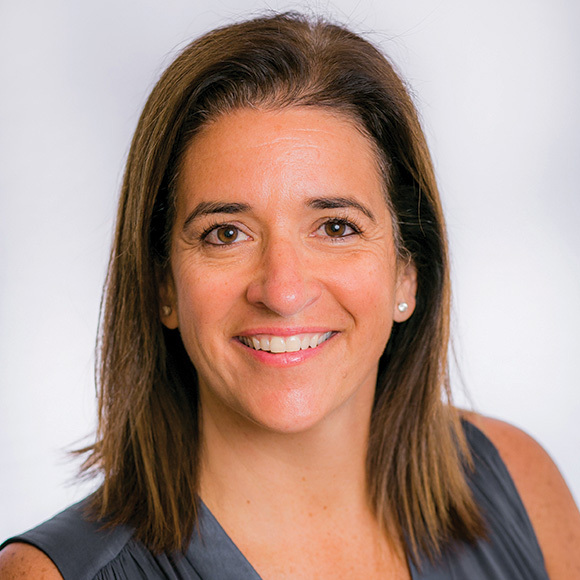 Right after Ms. Soares assumed the CEO role, Rosetta achieved six months of consecutive growth and has since added a number of new clients, including Magic Leap, Amazon Web Services and Silicon Labs. Prior to taking the helm, she helped the shop grow its relationship with Samsung from monthly billings of $125,000 into a digital agency-of-record account with some of the shop's highest billings. "I am a very fierce competitor," Lisa Valentino said when asked to explain her success as a business-side media executive. She played soccer through college, and had hoped to make the U.S. Olympic women's soccer team. "I grew up on a soccer field, and I was built to compete athletically, and now in business," she said. "I love to win. I love to strategize." These days, "winning" for Ms. Valentino means meeting (and exceeding) revenue and category expectations for Condé Nast. As a private company, it doesn't reveal those targets, but a spokeswoman pointed to an impressive 25% increase in digital revenue last year. Asked about being named to Women to Watch, Ms. Valentino said, "It's great to be a part of the club," before admitting: "There's so many lists. It's hard to keep track of lists." 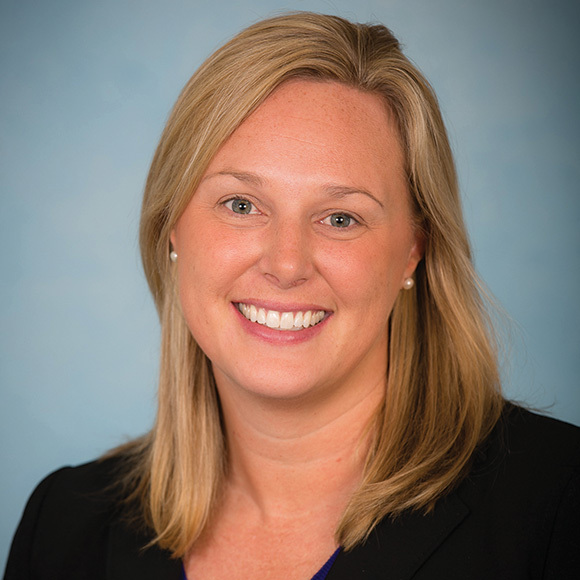 When Karen van Bergen took the helm at Porter Novelli in December 2012, she did so at a tumultuous time filled with executive departures, including those of its chief marketing officer, president, chief financial officer and CEO. 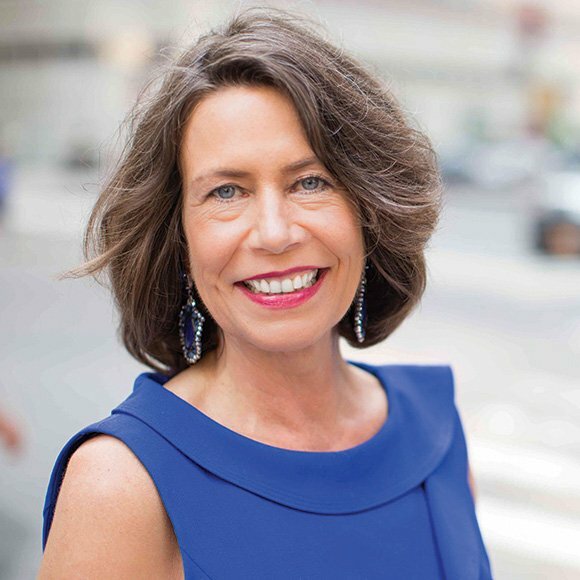 Ms. van Bergen's leadership turned the agency around, and in February, she was promoted to CEO of the new Omnicom Public Relations Group. All 10 agency CEOs within the group report to Ms. van Bergen, who is tasked with fostering integration among the shops as well as with other disciplines, like advertising and media buying. Ms. van Bergen said she's often called "the mother of collaboration—a title I wear with pride."